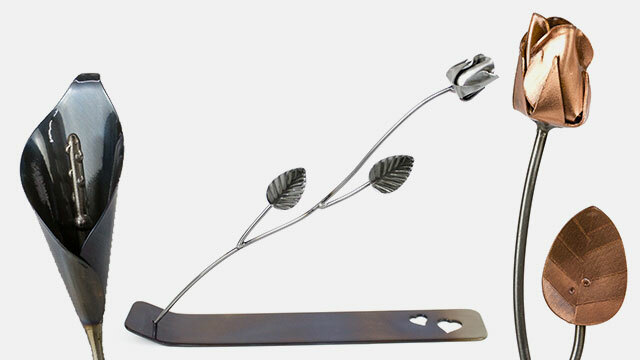 At Art of Metal we have a large selection of beautifully made gifts. 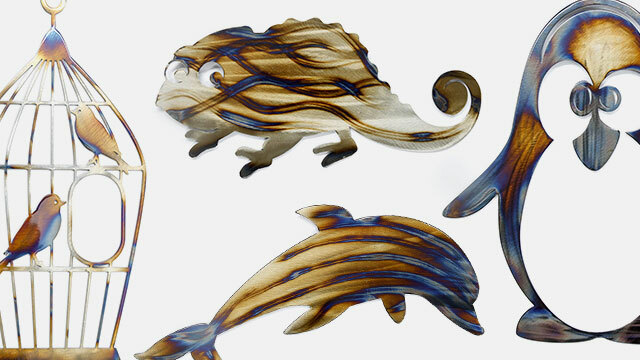 Our huge range of Animals are unique and exciting pieces. Each piece has been designed and created in the U.K and are individually hand-made. 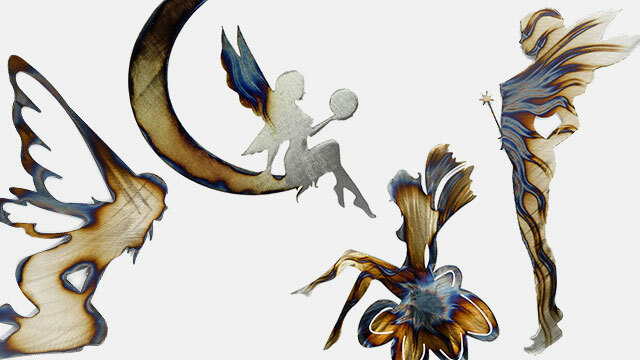 Whether you’re looking for an eye-catching centre piece or an expression of your own individuality, an 'Art of Metal' Fairy sculpture provides the perfect solution. Each piece has been created and designed in the U.K. and is individually hand-made to order. Delivered within 21 days. 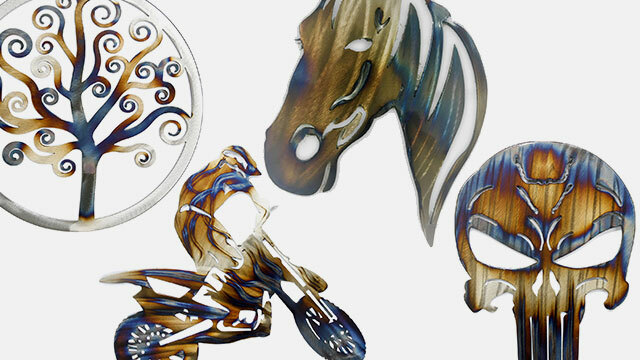 'Art of Metal' provides individually handmade wall art, sculptures, mirrors, clocks and candlesticks plus much more. There are many smart and stylish Designs to meet every need. If you do not see what you are looking for on the website then please contact us with your requirments. Artist and business owner Richard has been designing and constructing his artwork for over 14 years. He regularly displays his pieces at art-shows and events throughout the UK.